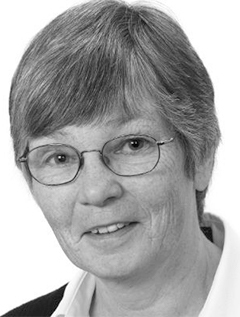 Dorothy H. Crawford was Professor of Medical Microbiology at the University of Edinburgh from 1997–2010 and Assistant Principal for Public Understanding of Medicine from 2005–2011. She was elected Fellow of the Royal Society of Edinburgh and of the Academy of Medical Sciences in 2001 and received an OBE for services to medicine and higher education in 2005. She is the author of The Invisible Enemy, Virus Hunt, Viruses: A Very Short Introduction, and Ebola.